I was in tow-un the other day when I spotted this sign. 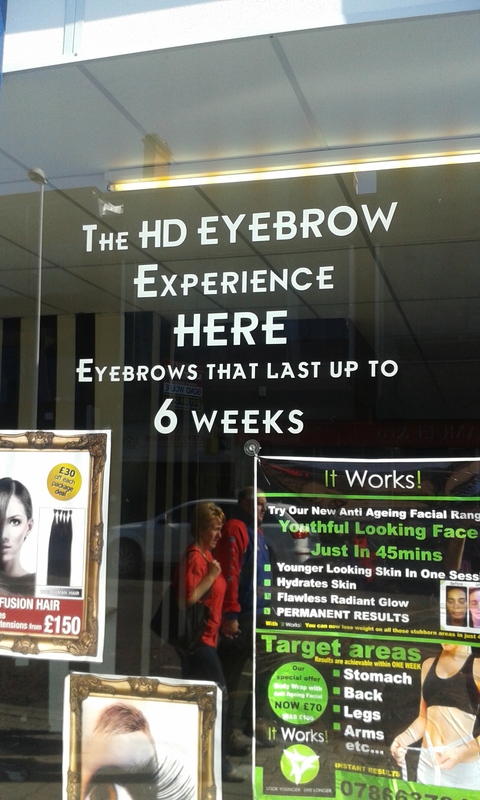 How long do your eyebrows last? Can’t honestly say that I’m all that tempted by this ‘experience’. Seriously. My eyebrows have already lasted more than several months. Without any expense. Last night The Church Mouse posted this scintillating church marketing leaflet on Twitter. I imagine that it’s actually pretty tricky to come up with a good picture to illustrate a deanery synod recruitment brochure, so I do understand that this may have been the best of the options available. However, it does lend itself to some alternative captions. So for this weekend only I offer you a caption competition. 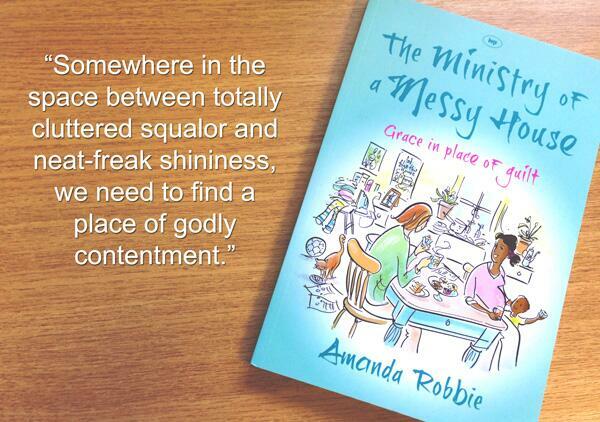 And as I seem to have a spare e-book code for The Ministry of a Messy House, there will even be a prize. So join the fun – how would you caption this picture and recruit for deanery synod? Eventually a very helpful person linked me to a diocesan document that explained that ABC stands for The Archdeacons and Bishops Pastoral Conversations. Of course. Obvious. 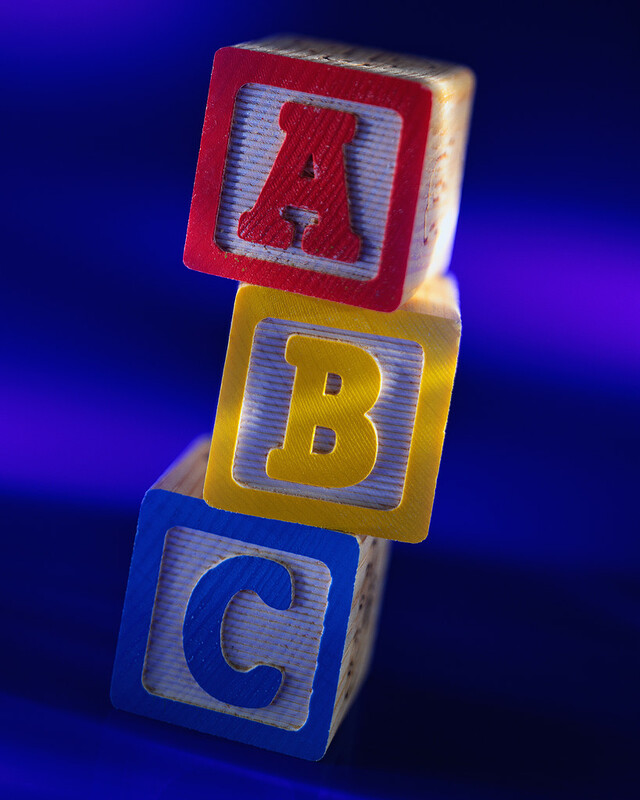 And these ABCs happen after 5 years in post. Which is why the Vicar didn’t have a scooby, as we’ve only been here for 4 years. We’ll know for next time. But I thought that some of the other suggestions were much more fun. Are there any other options, I wonder? Before the Vicar started at theological college, we spent time with some wise friends, Muso and Holy, who were already living on campus there. Theological college can be a funny old place where relationships are often very intense – with people studying, worshipping and living with one another, you get to see each other in very sharp focus. Our friends explained how college was a community of saints – and also a community of sinners. Can’t think what gave her that idea. Apart from me being very loud, self confident and bossy, that is. And quite tall. So I arrived at college fully determined to restrain myself as much as possible. The Lord clearly thought I’d be unable to do this unaided, so actually what happened when we started was that I contracted a horrible virus and was laid up in bed for about a month. No chance of being too scary then. Or so I hoped. 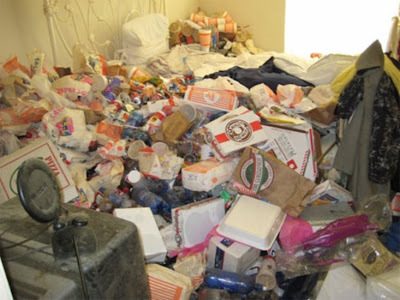 I give you this story as an example of why housework may not be that important. And why it’s good to share our failings. And why sitting on the computer writing a blogpost is *far* more important than doing that washing up. Or any dusting. Ever. Just think of it as ministry.